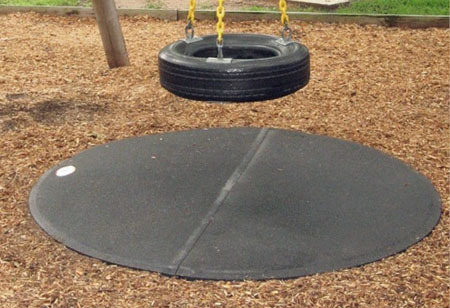 Merry-Go-Rounds | TerraBound Solutions Inc.
Merry go rounds and playground whirls have been a favorite in outdoor playground equipment for a long time. 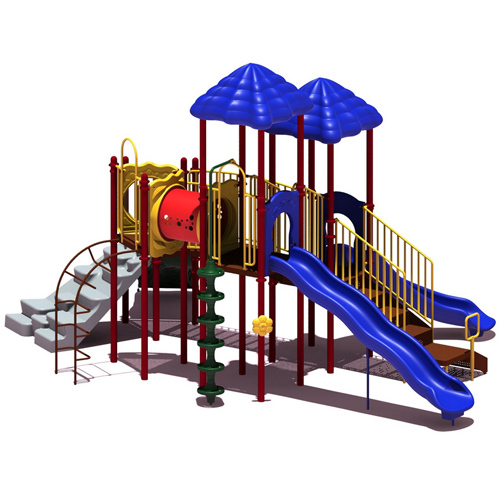 Terrabound has a wide range of fun, and colorful playground merry go rounds for your safe and exciting outdoor playground site. 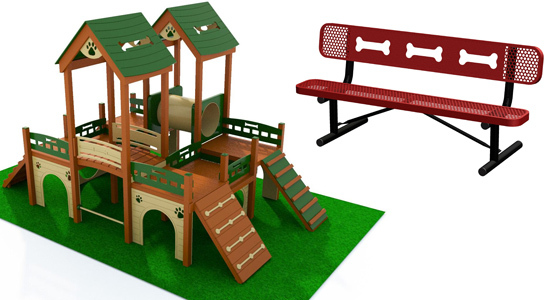 A merry go round carousel promotes teamwork, and exercise as well as hours of fun! 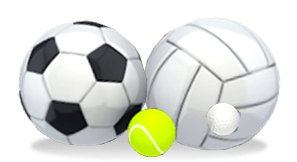 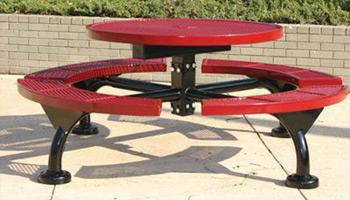 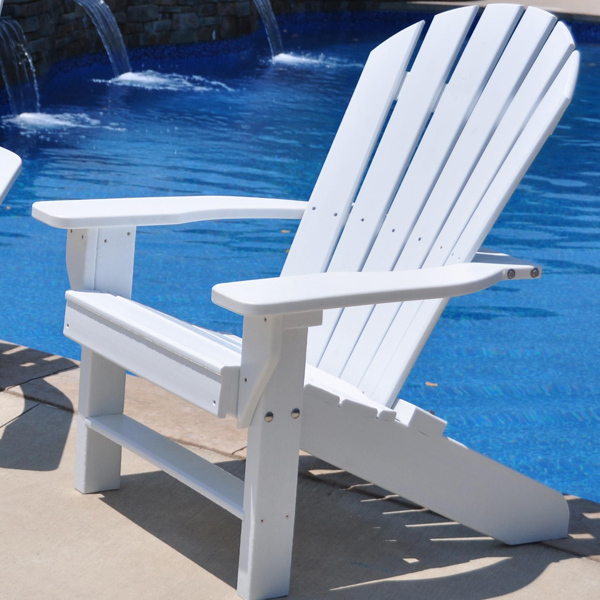 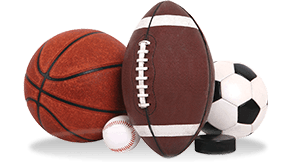 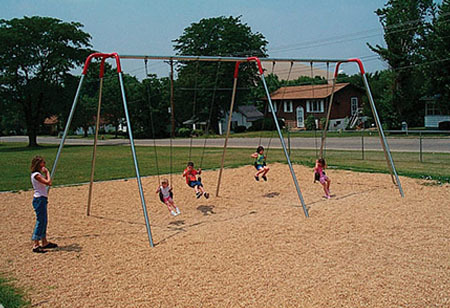 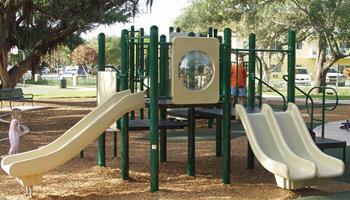 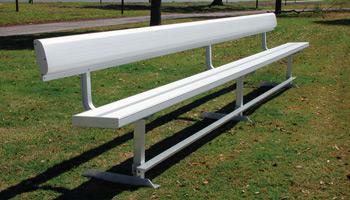 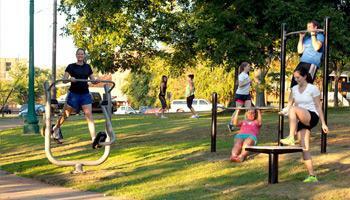 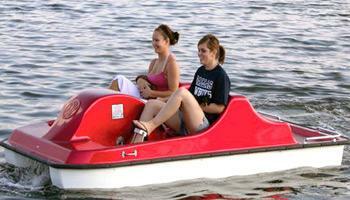 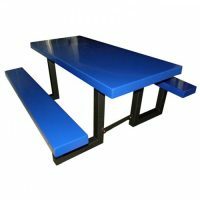 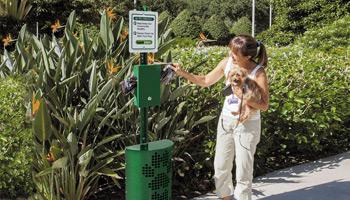 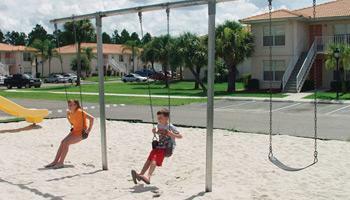 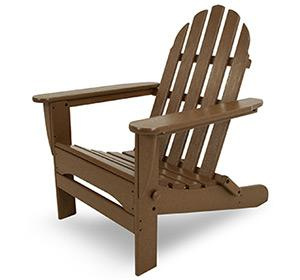 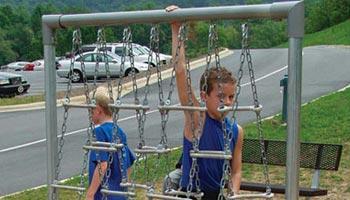 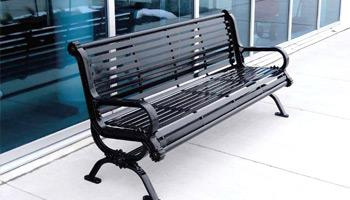 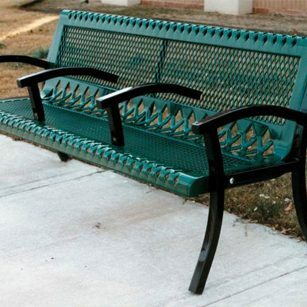 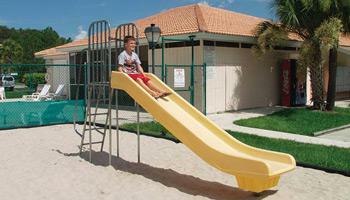 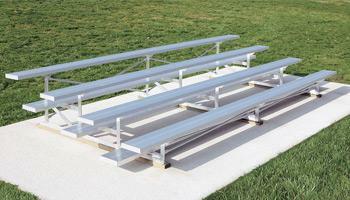 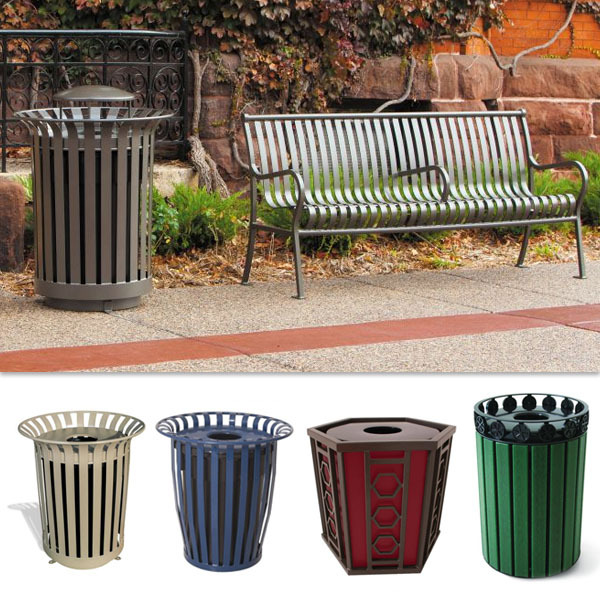 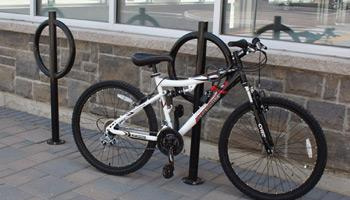 We offer various models, sizes, and colors to fit your park or playground site perfectly.